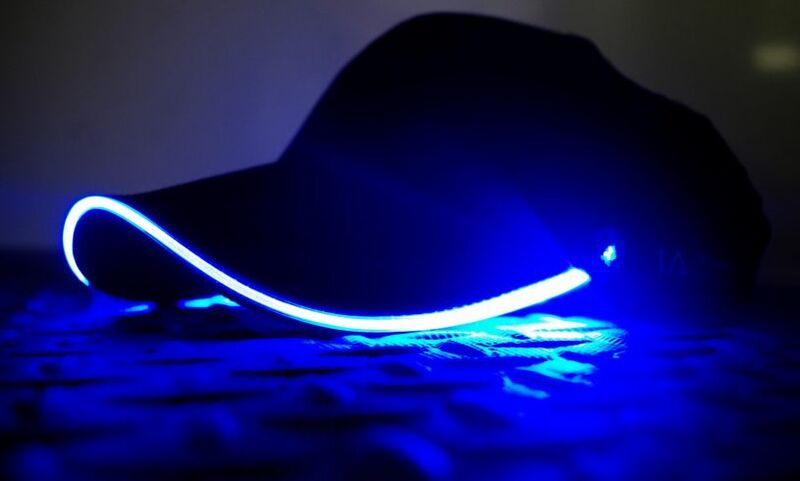 From the people who brought you the Interactive Glow T-Shirt, we now bring you the Flashing LED Baseball Cap. Thank You for the Great Customer Feedback – SelfPropelled iPad Has Landed! 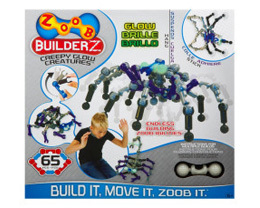 Fun Summer 2019 Gift Ideas for the Kiddos! 9 Galactically Cool Space Toys – Aliens Day Fast Approaches! Don’t Drag Your Bunny Ears – Find Unique Easter Gift Ideas! 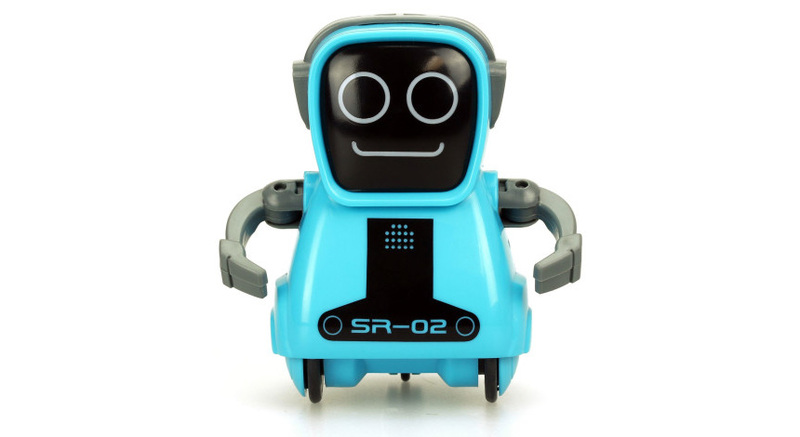 New York Toy Fair 2019 – Insider Info on the Best New Toys! Presidents Day Birthday Presents for Young Aspiring Presidents (YAPs) ? Uncle Christmas Is Coming Soon! We Have The Only Apple Product You Need! The Hanukkah Mysteries? Finally, an Answer!